The origins of distance education can be traced to mid-19th century Europe and the United States. The postal system was the best technology that pioneers could use in their day. It was started to open educational opportunities to people who wanted to learn but were not able to attend conventional schools. Those with physical disabilities, women who were not allowed to enroll in institutions open only to men, people who had jobs during normal school hours, and those who lived in remote regions where schools did not exist are the people who most benefitted from distance education. In 1872, American university level distance education began at Illinois Wesleyan University. Bachelor and graduate degrees could be obtained in absentia. The Chautauqua movement in about 1882 gave the popular push to correspondence education. In 1915, accreditation of college and university distance programs fell to the National University Extension Association. And in 1926, the National Home Study Council (NHSC) was formed to address the issues of quality and ethical practice that arose due to the popularity of the teaching of academic and vocation courses by correspondence in 1900. 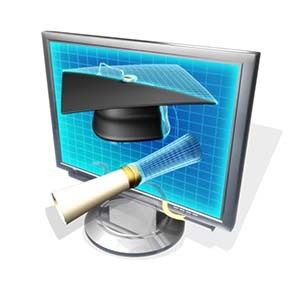 Distance Education has developed as technology changed. The invention of education radio in the 1920s and the advent of television in the 1940s created important new forms of communication for use in distance education. The development of reliable long-distance telephone company in the early 1900s also increased the capacity of distance educators to reach new student population. But telephone systems only played a prominent role in distance education with the development of teleconferencing technologies in the 1980s and 1990s. And, with the spread of computer-network communication in the 1980s and 1990s, it allowed teachers to communicate in conferences through computers. 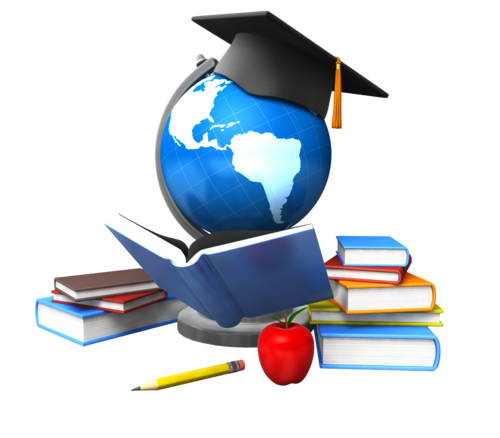 Today, distance education makes use of the internet where teachers and students present text, pictures, audio, and video. File sharing and communications tools like email, chats, and audio and video conferencing are integral part of the internet setup. It would surprise you that distance education started as early as mid-19th century Europe and the United States. During those times, the best technology that the distance education pioneers can use was the postal system. Today, distance education has become increasingly popular and one of the reasons is the technology we have available, the internet. To open educational opportunities to people who wanted to learn but are not able to attend conventional schools, distance education was established. Geographical or time concerns are mainly the reasons that prevent the student from attending an on-campus course. This gap is bridged by electronic means and by distributing educational materials through distance learning programs using printed and mailed materials. Today, most distance education takes place using the internet because it is the vastly accessible means for majority of the students. Through the internet, the learning materials can be distributed, students can keep in touch with teachers, and provide access to communication between students. Other technological formats are also used in distance learning like television, DVDs, teleconferencing, and printable material. 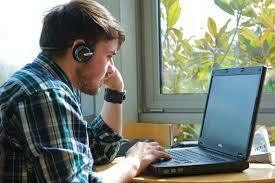 However, distance education through the web is the first choice for many learners. Distance education makes it much easier for a student to complete a degree or get additional job-training while balancing work and family commitments because class work hours are flexible. Most distance education programs allow their students to work at their own pace and on their own time. Distance learning is also great for students who do not have readily available access to educational facilities or those who want to explore opportunities not offered by their local schools. In the past decade, distance education has become an increasingly popular way for students to learn about topics and get degrees they might not otherwise be able to pursue. And this allow students to enhance career prospects wherever they may be. Advanced technology has made distance education a good alternative for aspiring Engineers. A number of online programs are offered. Graduates from these courses are embraced by employers with arms wide open. This acceptance have grown immensely over the years due to quality of the curriculum and qualified students from online schools. 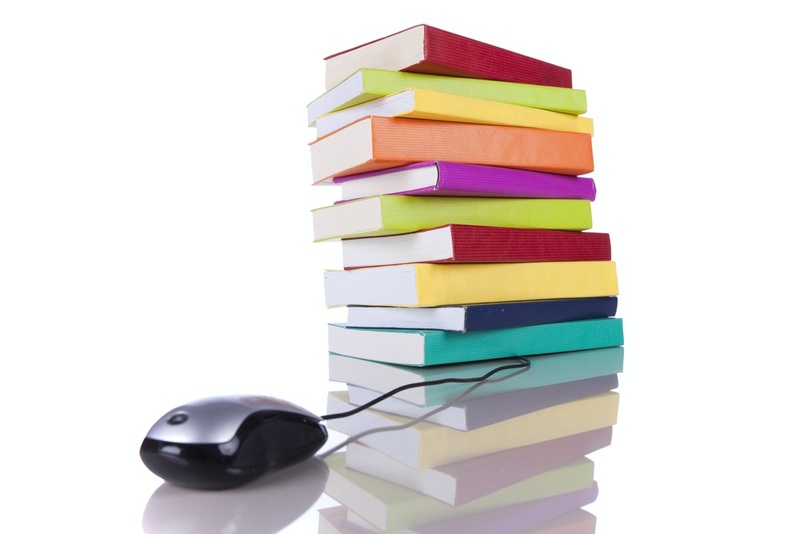 Learning engineering principles at any level (bachelors and masters) can be done online. The increasing number of colleges offering online courses has made it more accessible to get a degree while meeting other personal needs, most especially financial. Students, who pay for their studies, can work and study all at the same time. When they graduate, they won’t have to worry about landing on a job. This is because employers are less concerned of where an applicant’s degree was completed from – traditional on-campus or online. This motivates many students wanting to earn online engineering degrees. Well, how does this work? By leveraging technology, distance education brings integrated course materials, dedicated websites, teleconferences, and chat rooms in class directly on to your personal computer or lap top – anywhere at anytime. Because distance learning lets students work while completing a degree, many have see that they can directly apply what they’ve learned on-the-job long before they graduate. Online engineering programs are the best option for those who are looking to get a degree, or for those adults who want to go back to school and acquire master’s or an associate’s degree in engineering. The learning process is quite easy. Students learn through tools such as DVDs, recorded lectures, videos, and live streaming. Instructors give assignments or projects by posting them on virtual blackboards or send them through email, or on a virtual blackboard. Assignments may be done at student’s own time, but during exams, they will need to log into the school’s system at a particular time. Distance education has been utilized even before the telephone, television or the computer was invented. It has existed already since the 19th century. The founders of distance education utilized the most effective technological innovation available on their day. Distance education was created to create possibilities to individuals who desired to study, but were unable enroll in standard schools. Individuals who took advantage of such distance learning education included individuals with physical handicaps, ladies who were not permitted to register for educational facilities open only to men, individuals who had jobs during regular school hours and people who resided in distant regions where educational institutions did not exist. Isaac Pitman, an Englishman, is considered as the early founder. He started educating shorthand by distance learning in Bath, England in 1840. Learners were required to copy short passages of the Bible and send them back for rating using the new penny post system. American higher education level distance education started in 1874 at Illinois Wesleyan University where bachelors and graduate degrees could possibly be acquired in absentia. The teaching of educational and vocational classes by distance learning became very popular by 1900. However, issues on good quality and ethical exercise arise, giving bad reputation to some of the schools offering distance learning. The National Home Study Council (NHSC) was established in 1926 partly to deal with these problems. Certification of college and university distance courses fell to the National University Extension Association in 1915. The creation of educational radio in the 1920s and the introduction of television in the 1940s open a new means of distance education. Teachers made use of these technologies to transmit educational courses to countless students, thus stretching learning chances past the walls of standard teaching institutions. The introduction of efficient long-distance phone systems in the early 1900s also improved the capability of distance educators to get to new student populations. However, telephone systems never performed a notable part in education until the release of new teleconferencing systems in the 1980s and 1990s. Teleconferencing systems made it feasible for instructors to speak with, listen to, and see their students live – that is, without any setbacks in the transmissions – even if they were situated across the nation or around the globe. Distance education more and more uses mixture of various communication systems to improve the relevant skills of teachers and students to talk with each other. With the spread of computer-network communications in the 1980s and 1990s, many more people acquired usage of computers associated with telephone lines, permitting instructors and students to communicate in meetings via computers. Distance education nowadays is an important learning method to reach students in distant locations and to remove geographical and cultural barriers. It offers education in online classrooms and set schedules that will meet the needs of its students who are busy with their work or career. The teacher will be behind the program, communicating with his students through programs and applications and provide lectures, assignments and activities. Though learning is much easier since the internet provides a lot of references and learning materials, it may also need the help of a tutor. The problem with distance learning is that it lacks motivation for students to study, work on their activities or join group discussions. This is because they are just online and may lead them to do other things than going to their classes. In this case, tutor support is vital. Teachers must be able to help motivate, remind, guide and help students. They must be available to tutor students with the topics that can be hard to learn without actual explanation. Distance education also requires alterations in behavior of the teacher and also the student. The effective student evolves persistence and self-motivation. The effective distance education teacher becomes fluent with new technology and evolves new training styles to effectively help students. Today, using the most advanced technology and also the effective multimedia interactions between instructors and students, information is easily transmitted. Efficient tutor support in distance learning is basically determined by how quickly a distance education instructor can learn new technology, devise new teaching techniques and manage student expectations. By being passionate with the job, any instructor can be the best tutor support in distance learning courses. They must bring enthusiasm, promote involvement and curiosity and develop student’s skills and learning. Distance education can be as good or surpass the quality of classroom learning by providing enough, sufficient and effective tutoring support to students. The world’s largest university was the Indira Gandhi National University founded in the year 1985. 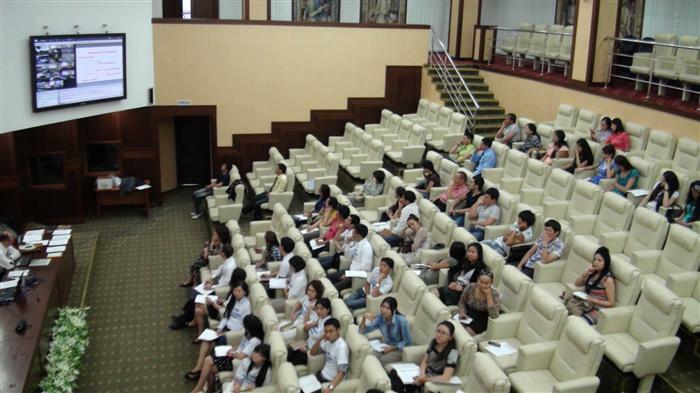 There are more than 40 thousand students enrolled in the distance education in more than 40 educational institutions. This shows that a huge number of people are embracing the system in the wake of multifarious economic and social changes. But the system which offers an easy access to higher education had been inconsistent in ensuring the quality of education through inefficiencies and dilapidated regulation. The program is headed the other way and most of the Indian society were not able to understand the purpose it was created. There should have a been a constant policy or a strong management body that will administer properly the system. In response to this problem, a management body was created for the distance education in 1991. They call it the DEC or the Distance Education Council which is under the aegis of the IGNOU. The job of the council is to regulate, control and monitor the different Distance Education institutions in India. It was later named Distance Education Bureau in the year 2013. There were still issues and problem arisen even with the creation of the bureau. Many critics have questioned the process, the authority and the system of the bureau. Even there were confusions over legal matters which reached the Supreme Court. The creation of the Distance Education system has created an overabundance of difficulty and confusion over the years. There hasn’t been a concrete resolution created to properly address the issues involved. The Government was not yet able to keep pace with the fast flowing changes over time. If ever they will be able to try a different approach or strategy to make the system work flawlessly it would be a very ideal program and will be a pattern for other countries to follow. This is a good example to follow for schools in the U.S. who are planning to put up distance education programs. The National Center for Education Statistics (NCES) launched a new report examining the new IPEDS information on distance education. The report, named Enrollment in Distance Education Programs by State, is a welcome addition to those enthusiastic about testing and knowing the condition of distance education (mostly as an online format) in US higher education. The Fall Enrollment part of the Integrated Postsecondary Education Data System or IPEDS, study gathered information for the first time on enrollment in courses in which educational content was offered specifically through distance education, described in IPEDS as “education that uses one or more technological innovation to provide training to learners who are separated from the trainer and to support frequent and purposeful interaction between the learners and the trainer synchronously or asynchronously.” These Web Tables provide current information of enrollment in distance education courses across states and in various types of organizations. They are designed to serve as a useful guideline for monitoring future trends, particularly as certain states and organizations concentrate on MOOCs and other online learning projects from a policy viewpoint. From one viewpoint, this is extensive because NCES is enjoying a crucial part in offering the raw information for professionals to analyze. It is also easy to understand that since this was the first IPEDS study regarding distance education in many years, there truly was no guideline information for evaluation. Even so, a few features of important information factors would have been beneficial. There is also a deficiency of caveats. The largest one has to do with the state-by-state studies. Enrollments follow where the organization is situated and not where the college student is situated while taking the distance courses. Consider Arizona: the state has several organizations (Arizona State University, Grand Canyon University, Rio Salado College, and the University of Phoenix) with huge numbers of enrollments in other states. Those enrollments are all mentioned in Arizona, so the state-by-state evaluations have specific definitions that might not be obvious without some viewpoint offered. Even though there are no features, the first two sections contain a selection of sources to prior research. These details beg the query as to what the tables in this report have to say on the same factors of research. Distance learning is a mode of providing education and training, often on an individual basis, to students who are not physically present in a conventional setting such as a class room. Distance learning systems provide “access to education when the source of information and the students are separated by time or distance, or both.” Nowadays, online learning, usually in college-level, where students work on their own at home or at the office and interaction with faculty and other students via e-, digital forums, video chat, message boards, instant messaging and other forms of computer-based communication. 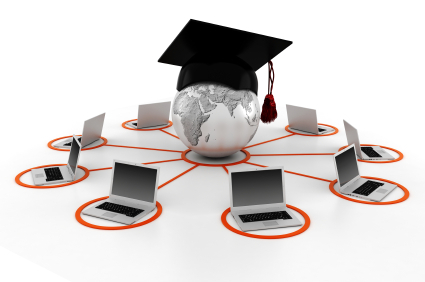 Most distance learning systems include a computer-based training (CBT) program and communication tools to produce a virtual class room. Because the World Wide Web is accessible from virtually all pc systems, they serve as the foundation for distance learning methods. The first online learning course in the modern era was provided and developed by Sir Isaac Pitman in the 1840s, who taught a system of shorthand by mailing texts transcribed into shorthand on post cards and receiving transcriptions from his students in return for correction, the element of student feedback was crucial advancement of Pitman’s program. 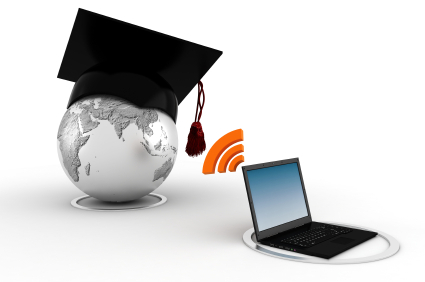 Audio Based – It is distance learning method utilizing one-way or two-way interaction. This includes everything from radio broadcasting and phone conferences to pre-recorded audio CDs. Prerecorded Video – videotaped courses are sent to students who can view them at an off-site location. Two-Way Interactive Video – Satellites, cameras, and computer monitors allow teachers and/or students at another website. Internet Based – Web centered applications require a web based accessibility and little else. Students of online distance learning applications often receive training through websites, email, digital forums, and messaging systems. These applications generally offer the same program as on-site applications and usually come with an adjusted price tag. Perhaps this is why internet distance learning is becoming so popular. Distance education and learning technologies are separated into two ways of delivery: synchronous learning and asynchronous learning. In synchronous learning, all members are ”present” simultaneously. In this regard, it appears like conventional class room teaching methods despite the members being located remotely. It requires a schedule to be organized. In asynchronous learning, members access course materials flexibly on their own schedules.